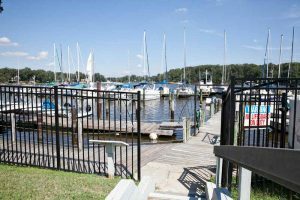 Learn more about this vibrant, tight-knit water-oriented community located in the heart of the Baltimore-Washington Metropolitan area. Want to know what your home is worth? 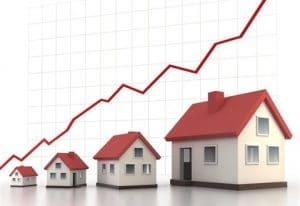 Check out our free property valuation tool. Seach for your dream home in the desirable community of Severna Park. Eric was wonderful to work with. We used him for the purchase our home, and to sell it a couple years later. I wouldn’t hesitate to recommend him. He’s a sharp guy with a lot of local knowledge, and he was almost always available. Highly recommended. We loved working with Kevin. He is thorough and diligent, personal and helpful. Kevin worked up efficient plans to help guide us. He enjoys what he does and it shows. Could not have been more helpful. He was honest and knowageable about all the aspects of Severna Park homes. He helped to prove the value of our home, since it was unique for the area. All correspondence was very prompt. We highly recommend Eric. The other stellar reviews are accurate! Wonderful to work with. Very experienced, knowledgeable, and professional. Always responsive and willing to go the extra mile to help. Eric’s knowledge of the Severna Park area is second to none. He was available and responsive to our needs and did a great job for us during negotiations when the home inspection turned up some major issues. If you’re looking for a house, particularly in Severna Park, we highly recommend him. Eric is very experienced and knowledgeable about the Severna Park area. He knew which neighborhoods would be a good fit for our family. We are very happy with or new home and appreciate all of the work Eric put in to help us find it. We’re also experts in the lifestyles and places that make up this incredible area! It is our mission to help define what makes a home and a community desirable to each individual. 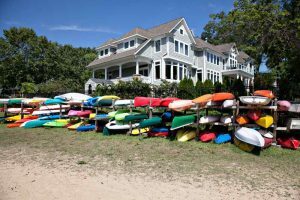 Severna Park not only offers beautiful homes, but is a diverse world of culture, beaches, food, sports, shopping, arts, and entertainment. We’re here to help you in making the right decision when buying or selling your home. Therefore, it’s our job to be the ultimate resource for your real estate needs and all things Severna Park! 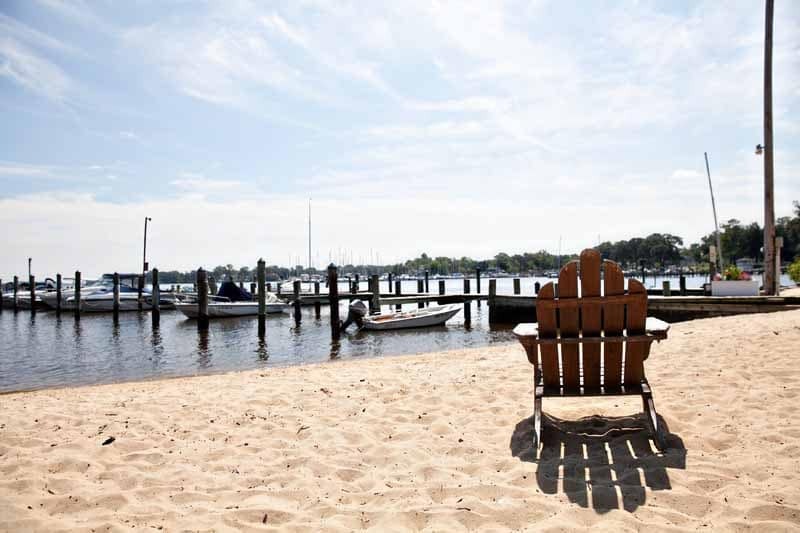 We are longtime Severna Park residents and know what it’s like to work, live, and raise a family here. Our experience as Severna Park realtors and our results have earned the recognition of several awards year after year, but it’s our core philosophy of putting the customer first that truly separates us from the rest. We look forward to being of service to you!